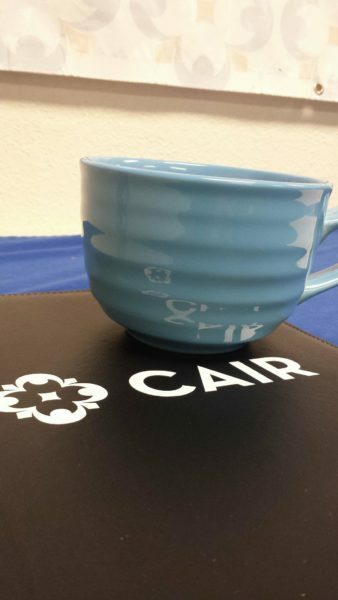 This Friday CAIR-Houston has an event coming your way! Come out to the River Oaks Islamic Center at 5:30p.m. for our first ever open discussion about what it means to be a woman of the millennium, how it effects our thought process and psyche, what makes us strong and, how we can use our unique position in society with our experiences to best progress as individuals and as a whole. Join us as for an open conversation where we build each other up, strengthen our relationships and, move forward with the support of one another.